I’m hooked on Harry Potter. I forgot how entranced it was to read the books. Every spare moment I have I want to read the book. 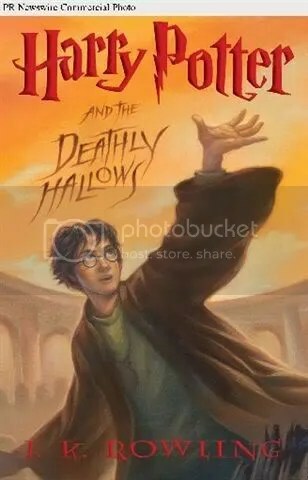 Currently, I am rereading book 6 and I think I will finish today or tomorrow. My biggest fear right now is running into a spoiler online or some fool ruining the 7th book for me. I swear my wrath will be worst than an Unforgivable Curse if someone spoils it. I can’t wait to start the book 7!